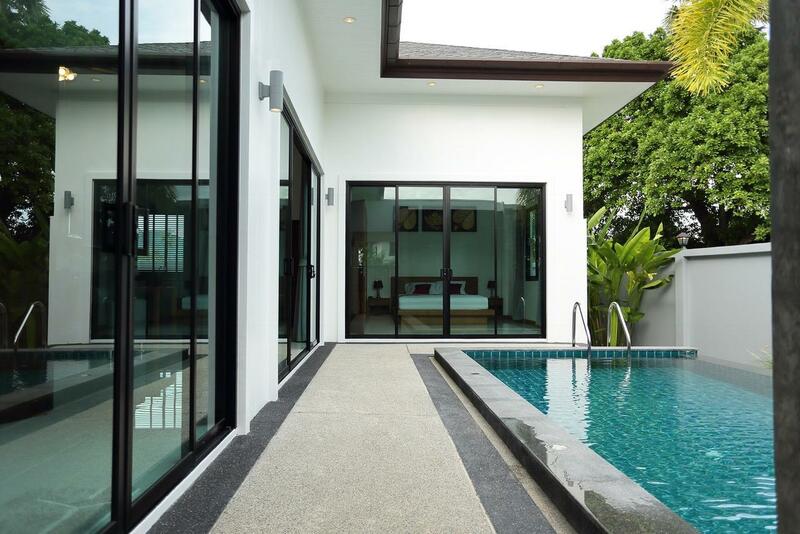 Property Detail: Phuket house for sale at Rawai beach, south of Phuket island. 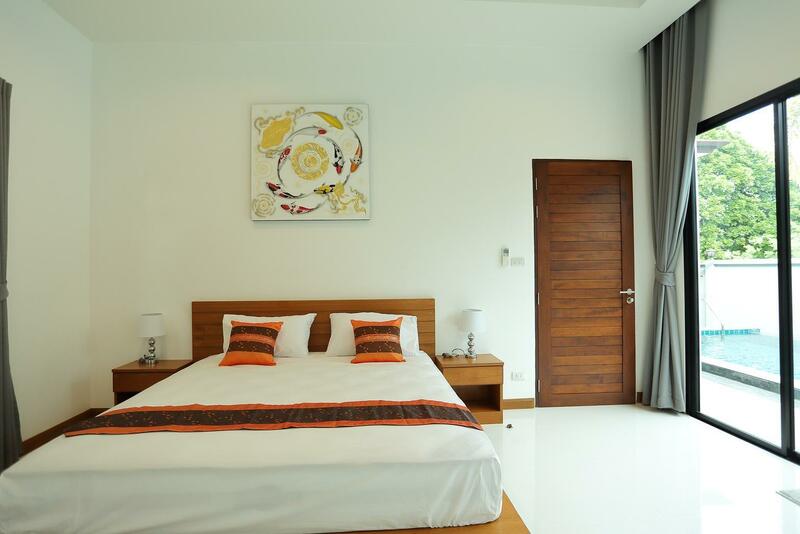 Property well located in a convenient location which is easy access to Naiharn beach and Rawai center. Villa designed western style mix with modern style, it best for holiday home or retirement. 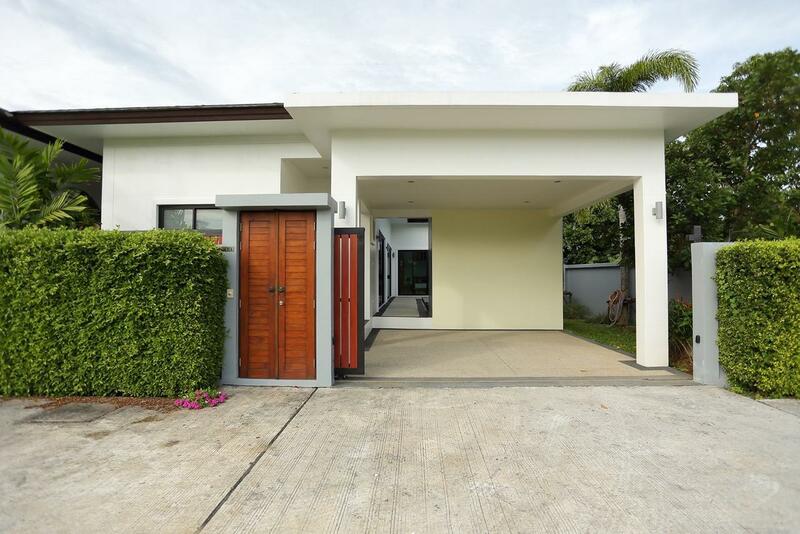 This one level home features 2 bedrooms, 2 en-suite bathrooms, an open plan living area, an open plan dining area, an open plan fully fitted western kitchen and private swimming pool with water fall system. The high ceilings and open design make the interior space seem large and well connected. 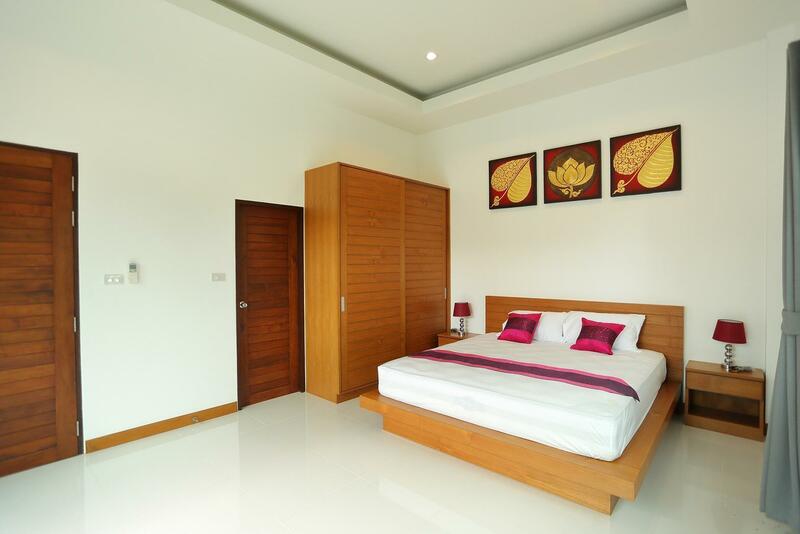 Master bedroom and quest bedrooms offers comfortable king size wooden bed. In this living room is open air with the big sliding door and window. Small landscaped garden next to private pool to enjoy water and green view to relax and fresh atmosphere. 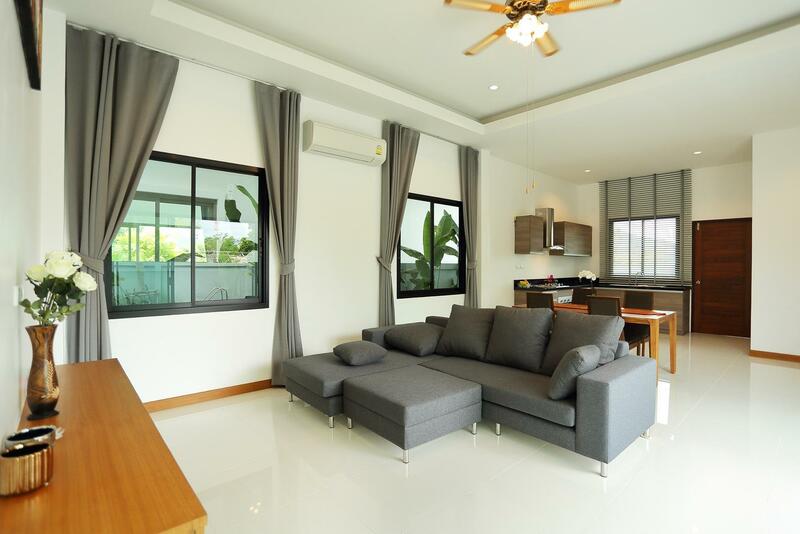 This fully furnished brand new two bedrooms house is asking at 8,300,000 thb. 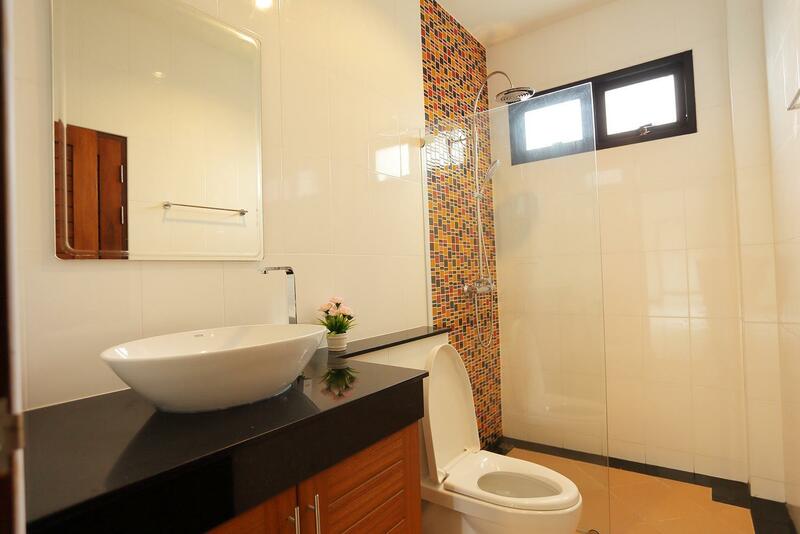 Total land area of 284 sqm with built up area of 215 square-meter.